A person’s work depends on his horoscope. Different planets take person in different field. You can get good success by strengthening your main planet. You must have to wear gemstone. Lawyer: Jupiter, Mercury and Saturn are the planets for law. You get benefit by strengthening speech and advice. You can wear yellow sapphire or emerald. It will give you success in career as well as financial condition. Doctor: Sun, Moon and Venus are the planets for doctor. If Mars comes together then person would become Surgeon and if Mercury comes together then person would become Physician. Surgeon can wear coral or ruby and Physician can wear emerald. In normal conditions doctors should wear pearl. Engineer: Saturn, Mars and Rahu are planets for engineer. If you are civil engineer then you can wear coral or blue sapphire. Computer engineer can wear garnet. In other conditions you can wear blue sapphire or emerald. Music, Media or Glamour: This field relates to Venus, Moon and Mercury. They must have to wear diamond or opal. 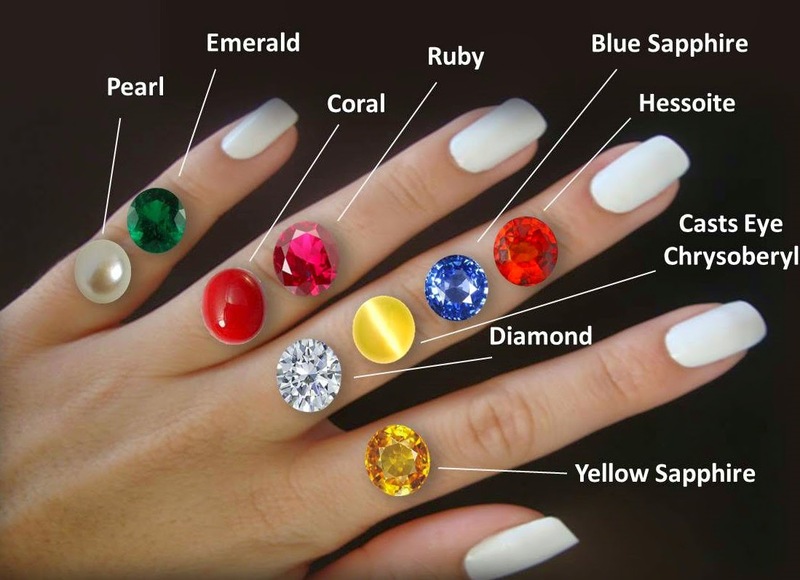 You must have to avoid wearing red gemstone or which has fire in it. Politics and Administration: This field relates to Sun, Moon, Mars and Jupiter. If you want to get success in politics then you must have to wear yellow sapphire. If you want to get success in administration or high position then you must have to wear Ruby. Do not wear Ruby and yellow sapphire together as it will create problem in politics. Extra Remedy: It will be beneficial to sleep on the floor or low height bad if your Mars is weak.